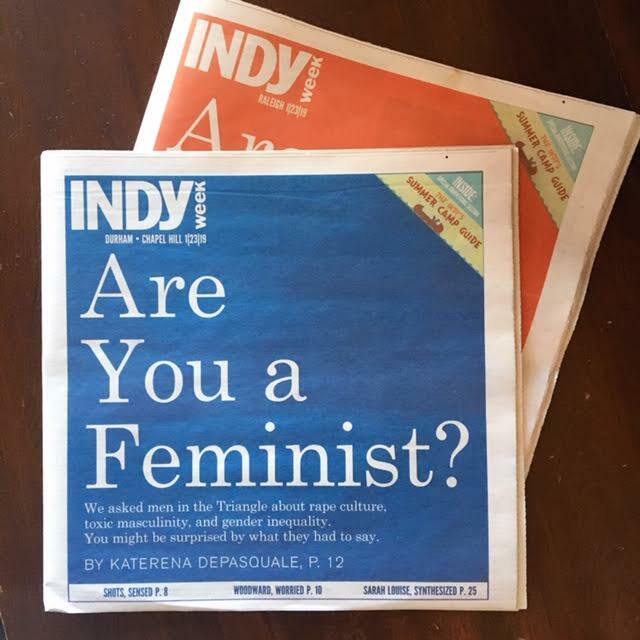 Katerena DePasquale, our designer, asked men about feminism. Click here to read. Actress Peyton Dilweg in Emma Beanie. Accessory designer Whitney Robinson in her Cropped Sweater and Pencil Skirt by Kat Cashmere. Add color to your winter wardrobe with our colorful beanies! 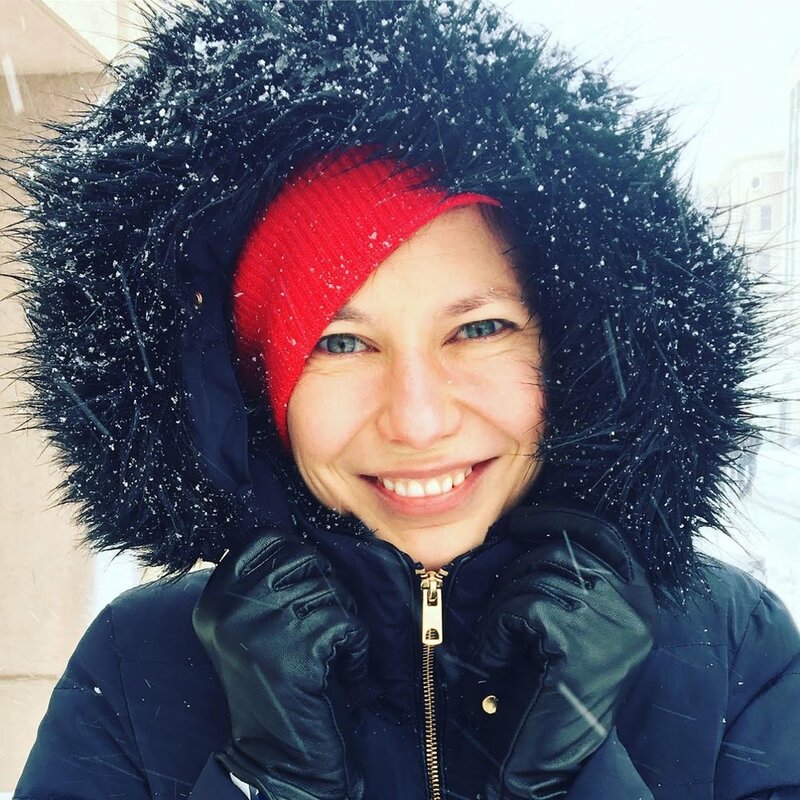 Graphic desginer Kasia Konopka is in her Kat Cashmere’s Long Beanie, during the snowstorm in Durham, NC. Fanny Gentle, NYC based artist, is wearing Short Beanie. Model Daria Akulova in Cropped Sweater, Montauk, NY.